Just in time for Halloween - Slo-Mo Trap & Ambient Lows! 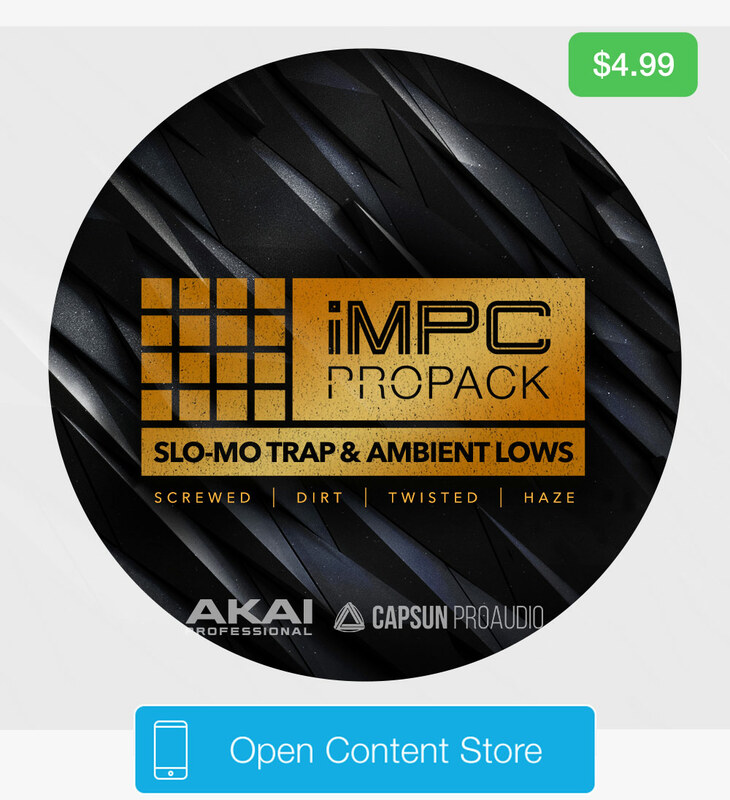 Akai Professional, CAPSUN ProAudio & Loopmasters present Slo-Mo Trap & Ambient Lows for iMPCPro. Featuring 128 new royalty free loops, one shots and custom samplers. 4 Slo-Mo iMPCPro Kits that emulate the sounds of traditional re-sampled Southern Rap. Ambient cuts create the clouds and width that the sound demands. 180 all new drum and percussion samples have been hand crafted just for the job, delivering a fresh take on classic Trap rhythms. Discover a huge collection of Twisted Vocals, 808 Style Sub Bass, Blissed Out Pads and Keys, Reversed Textures, Gritty Strings, Grungey Guitars, Rich Retro Detuned Synths, Risers and a lot more. 16 melodic one shots are included for producers building from the ground up for instant creativity and inspiration.